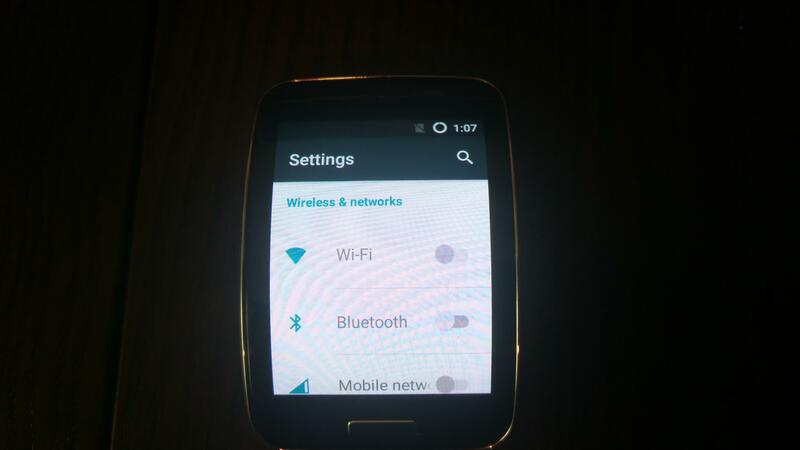 Samsung has been one of the first smartphone brands to try out its hands on smartwatches and fitness trackers. It released Tizen-based as well as Android Wear-based smartwatches, and the Gear S is one of its most feature-packed smartwatch till date. Despite being a smartwatch, its specifications resemble that of an entry-level smartphone, and many dreamt of running Android the Tizen-based Gear S, and looks like their dreams are about to come true. 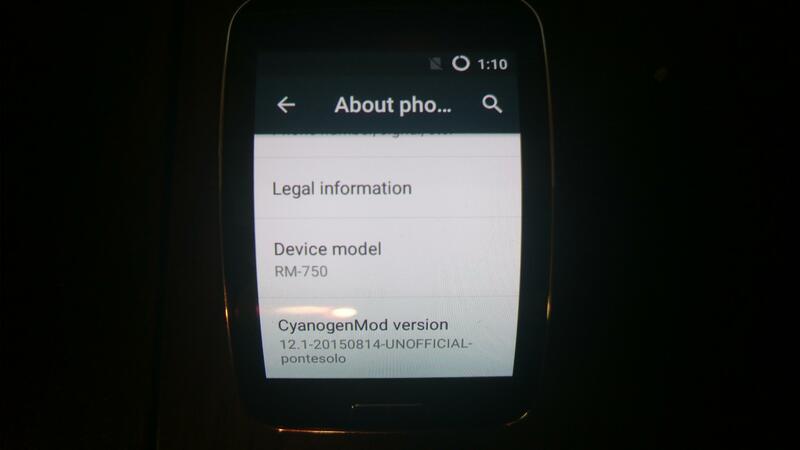 A developer and senior member on XDA Developers Forum, who goes by the name biktor_gj, has been able to successfully install and boot full-fledged variant of Android Lollipop operating system on the Gear S. The process involved rooting, installing custom recovery (TWRP) as well as custom kernel, and then installing CyanogenMod 12.1 on the device. As you can see in the images below, the device is running Android 5.1.1 Lollipop on that gorgeous curved Super AMOLED display. 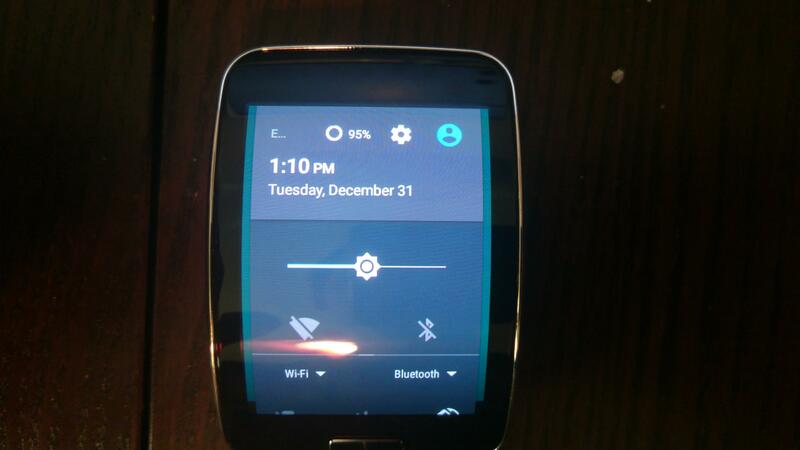 If you are thinking of installing it on your Gear S, know that it currently only works on unlocked GSM variants of the Gear S. Apparently, the variant of the Gear S that AT&T sells has a locked bootloader, so that developer hasn’t been able to find a solution to install Android on it. Hit the source link if you want to know more details about the process or development progress. This should be the best article of today.